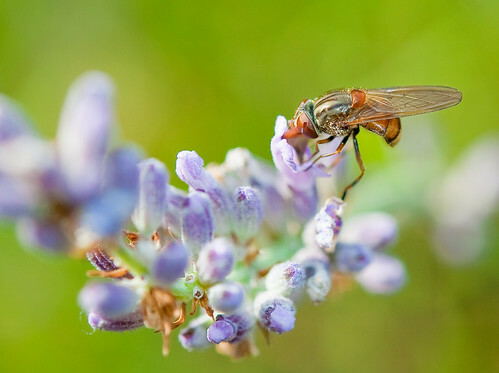 Lavender and Hoverfly, originally uploaded by Thomas Tolkien. About to fly away, originally uploaded by Thomas Tolkien. 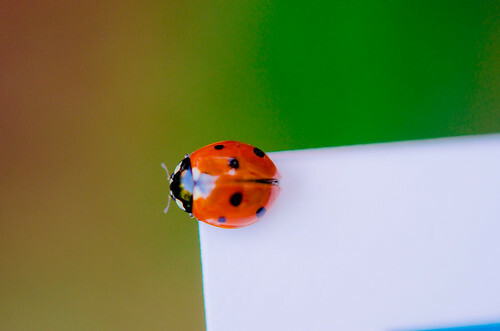 A lady bug about to fly away. I spotted it crawling over a set of sample art papers which arrived in the post that day. She didn’t think much of the 300 gsm canvas rag, but really seemed to like the eco friendly bamboo stock – a classy lustre affair coming in at 200 gsm. I had chance to get two shots off as she scurried to the edge before alighting to a plant border, never to be seen again. 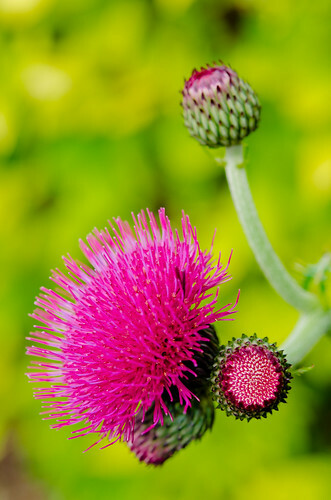 Ornamental Thistle, originally uploaded by Thomas Tolkien. 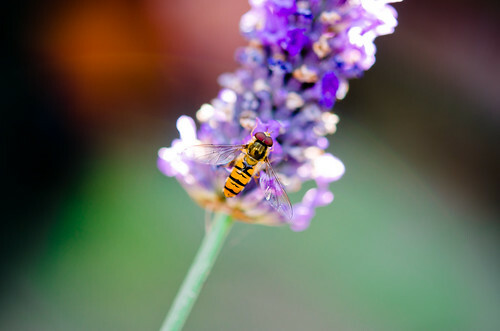 Hoverfly and Lavendar Bokeh, originally uploaded by Thomas Tolkien. 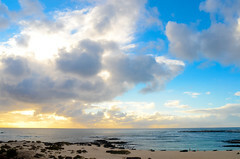 Cornwall (8 of 9), originally uploaded by Thomas Tolkien. 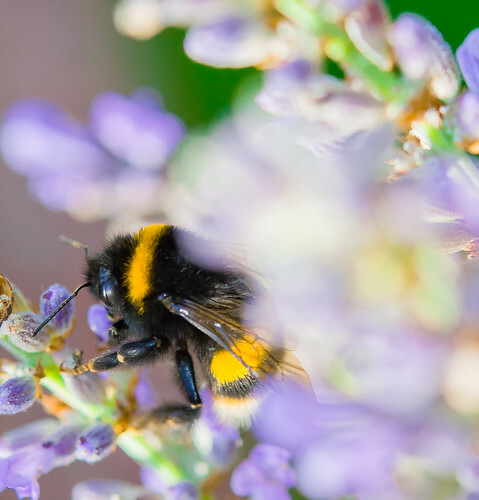 Bumble bee on lavender, originally uploaded by Thomas Tolkien. 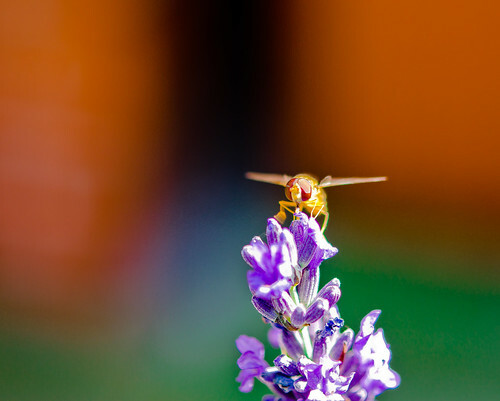 Bug on lavender_, originally uploaded by Thomas Tolkien.